Get 10% OFF a Range of Securit Door Handles now! 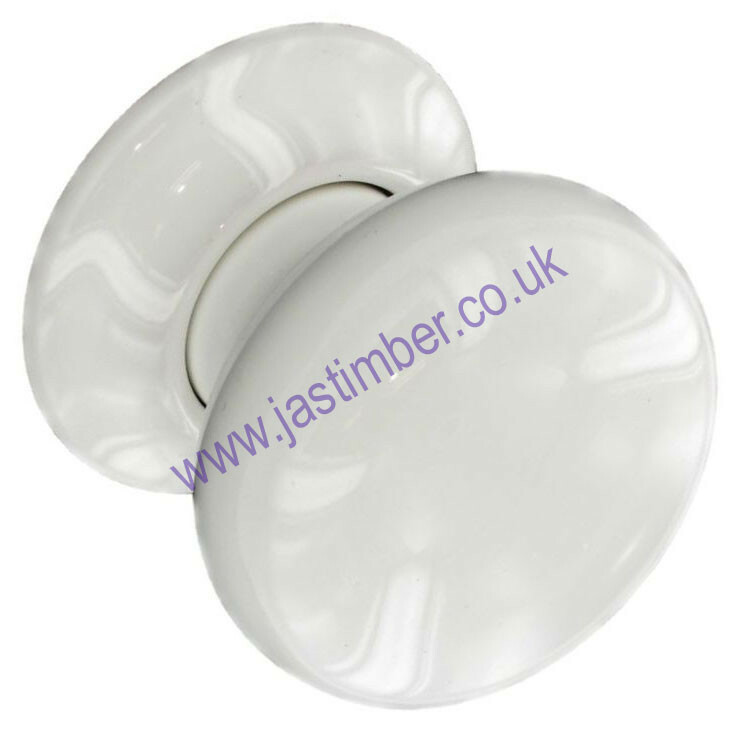 Securit Dimple Lever Dual Finish Door Handles, Securit Classic Lever Door Handles & White Ceramic Door Knobs are available to buy online now from JAS Timber with 10% OFF! Securit Door Handles have a reputation for high quality door handles, and elegant designer styling. Both Securit Dimple & Classic Door Handles have a secure door handle fixing and come complete with; Bolt-through fixing screws, an Eased-radius corner 54x10mm round rose & a Split-spindle with grub screws for secure fixing and extra strength. All sets of handles require a suitable mortice latch or lock for operation. 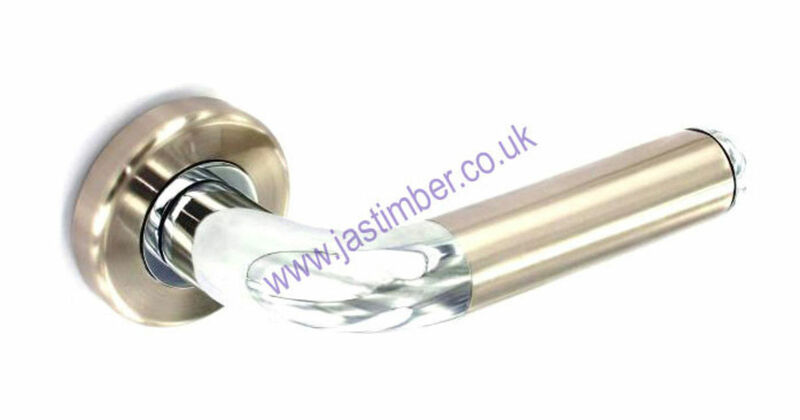 There is 10% OFFSecurit Special Offer Door Handles - only from JAS Timber. Tell us what you think; leave a review of our products!